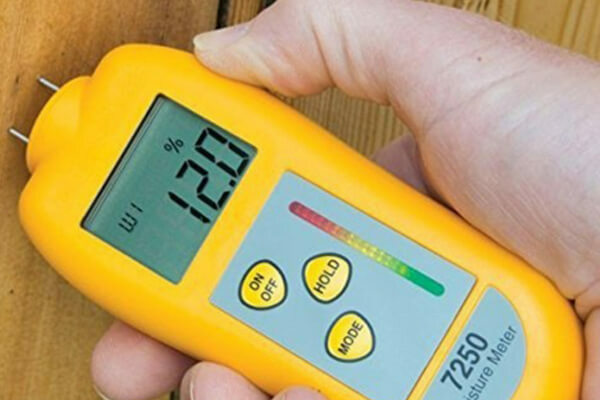 Ideal for timber and general building materials, the new 7250 Moisture Meter (AKA Damp Meter) from ETI is compact and features an easy-to-read, digital display with a 20-LED bar graph. Designed specifically for building professionals and tradesmen to check the moisture content in a variety of construction materials, the general purpose meter features five scales including concrete, plaster, two timber scales and a reference scale. Within the 20-LED bar graph, current moisture levels are displayed; green for 'OK', amber for 'Warning' or red for 'Damp'. 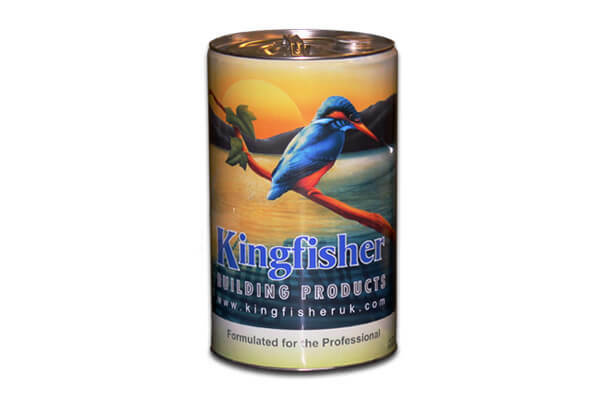 Housed in an ABS casing, the unit is robust and has a minimum of 350 hours battery life using three AAA batteries. 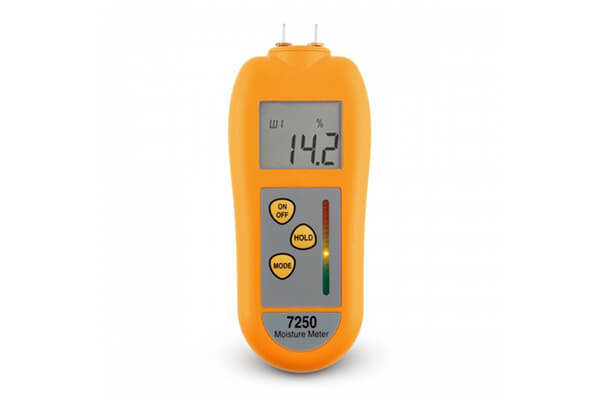 Beneficial features of the 7250 Moisture Meter are the auto-power off and hold functions which ensure the instrument switches off automatically after ten minutes, ensuring maximum battery life (this feature can be disabled if required). 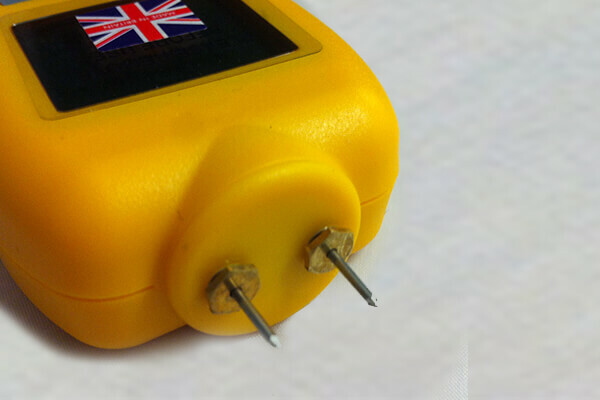 Incorporated in the moisture meter from ETI are two pointed, replaceable pins (?1.2 x 7mm) supplied in a zip wallet with additional 50 spare pins. 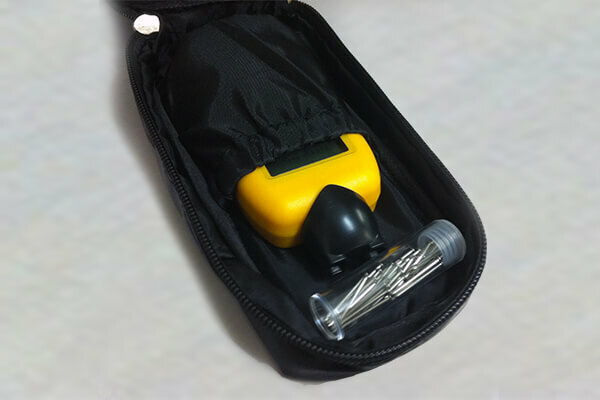 The meter is ideal for flooring surveyors and building and construction engineers.